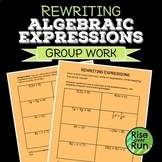 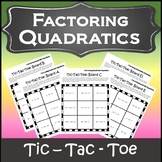 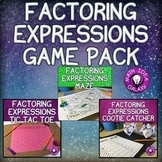 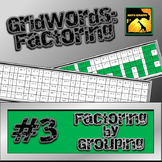 Students will gain practice with factoring by grouping with this cut and paste activity. 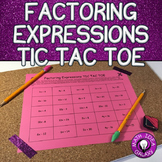 A fun alternative to the boring, old worksheet! 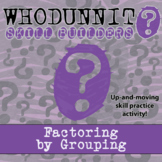 I had students work in pairs and it worked really well in my classroom! 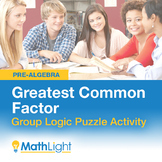 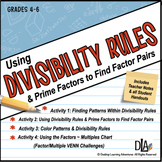 This also serves as a great self-check as students match up the problems with the answers! 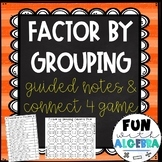 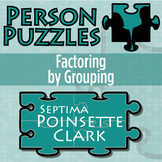 Students will be factoring four term polynomials using the grouping method by matching the correct factors on the labels. 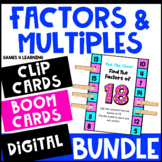 Cut and Glue Factoring Polynomials Activity - FREEBIE The Ultimate Factoring Polynomials Cheat Sheet can be found here. 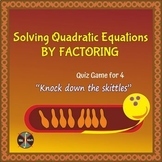 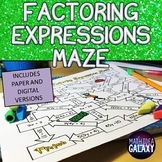 Cut and Glue Factoring Polynomials Activity - FREEBIE A fun way to practice factoring polynomials. 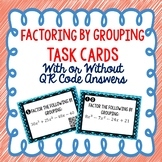 Students cut out factors then glue them to their corresponding polynomials.